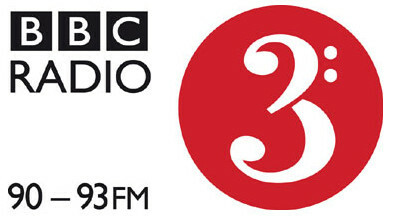 BBC Radio 3 Broadcast on Essential Classics! We are delighted that our performance of Grieg’s C minor Sonata from our latest CD release was broadcast yesterday Wednesday 21st January on BBC Radio 3’s ‘Essential Classics’. Rob Cowan described it as ‘a sensitive performance’ and we’re thrilled that it got airtime. 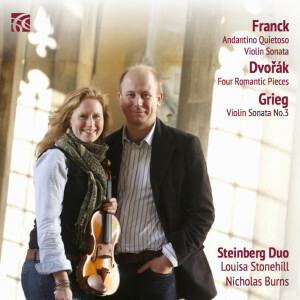 We’re really hoping some of our Franck & Dvorak make it on the radio too. Do let us know if you hear it and let us know what you think as well! For those of you that missed it, here’s a link to BBC iPlayer. We’re on at about 2:30. Enjoy! Congratulations! And it sounds lovely. I must buy myself a copy….